In the last Technical Analysis I was saying that Bitcoin had a positive evolution and the price had broken up the downward trend line. We were then expecting a confirmation that Bitcoin can maintain the descending trend line, thus confirming the bull’s tendency. Bitcoin turned out to be very weak and the price did not keep up the downward trend line. However, the Head and Shoulders pattern is not invalidated. The Head and Shoulders pattern is a bull type. The technical analysis says that in the next period we should have a new wave up to reach the 12,000 usd area and even break it up. Will this happen, or bitcoin will go down to $7500 or even below? In particular, before going up we will have a down? We will see. As for XRP/USD, I would like to say something new. Patterns on the chart do not help us. Anyway, we’ll follow Bitcoin’s trend. The technical analysis tells me that it will take some time before we see an important upward move. I see a lot of frustration in the forums regarding the evolution of the XRP and Bitcoin prices. A trader must be as emotionally emotional as the coins he has in his portfolio. We should accept that Crypto Market has some cycles, and returning after a bear market with approximately 80% drops in some currencies will not occur in a few weeks but in a few months. Many people complain that Ripple had a lot of positive news but the price did not rise. Do not confuse Crypto Market with Stock Market. Do not worry, the XRP price will increase, only a few months have passed, or a really important news. The technical analysis can not tell us exactly the day when the big growth will take place, but the technical analysis can tell us when we are approaching that moment. Who followed my technical analyzes last year, noticed that starting with November, I said that it would follow a big upward move. I said then that the target price will be 0.70-1 USD. This move began in December and had a maximum of 3.6 USD. Follow my technical analysis and keep optimists… Remember that whales are as greedy as we are. They are now working on a new consolidation cycle – a bull run. 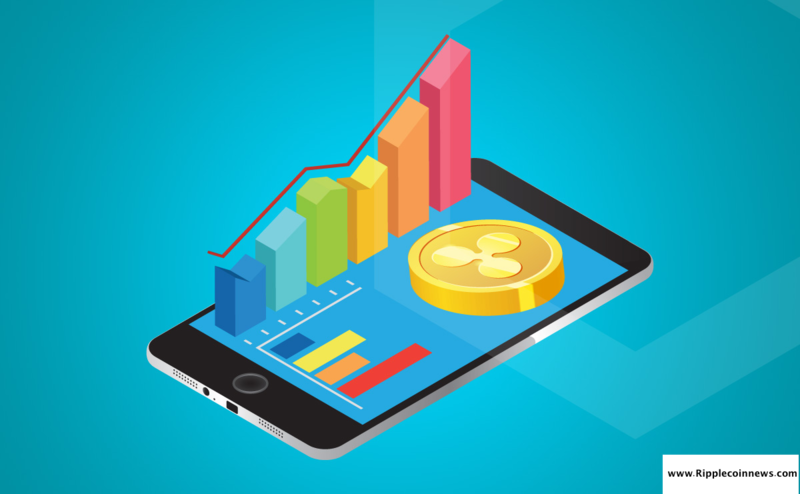 Long-term investors and beginners recommend that they do not stay in front of the computer all day looking at the XRP price. It is best to let you know and watch the price once a week. You can set up an alarm to alert you if there is a big move on XRP. This week we will have a lateral movement in the range 0.65-1 USD.